Have you found that your car air conditioner is not running efficiently and does it need an effective repairing or re-gassing? 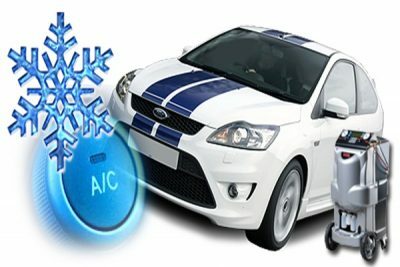 Then there is no point to wait longer and you should decide to choose a reliable Car Air Conditioning service provider and who would be better than us as at Able Auto Air Conditioning, we have been providing an efficient and trustworthy Car Air Conditioning services in Cranbourne and surrounding areas. We have become the most renowned service provider for reliable Auto Air Conditioning and Auto Electrical Services across Carrum Downs, Frankston, Seaford, and Cranbourne. No matter what kind of vehicle you drive, at Able Auto Air Conditioning, our professional and skilled technicians can assist you to keep you cool on the road all year round. We have been providing car aircon regas service in Cranbourne, Carrum Downs, Frankston, and Seaford. 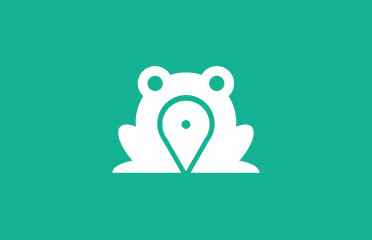 We make sure that the services provided by us are delivered on a timely basis. We work with the aim to provide you with the best Car Air Conditioning, servicing, repair, systems diagnostics & code cleaning, leak detection, and re-gassing services. We guarantee that when you choose us, you can rest ensured that your precious vehicle is with the right hands because our trained mechanics are highly qualified and experienced and they will perform a series of checks, repairs, and replacements to get your car air conditioner in top condition. Thus, if you want to rely on our experienced technicians, then feel free to call us today at 0397708434 or visit our website!